Johnson baby soap and powder has been used for my daughter from the day she was born. Since, Johnson baby products were included in my maternity package from the hospital I delivered, I had not given much of a thought on other baby products brand. 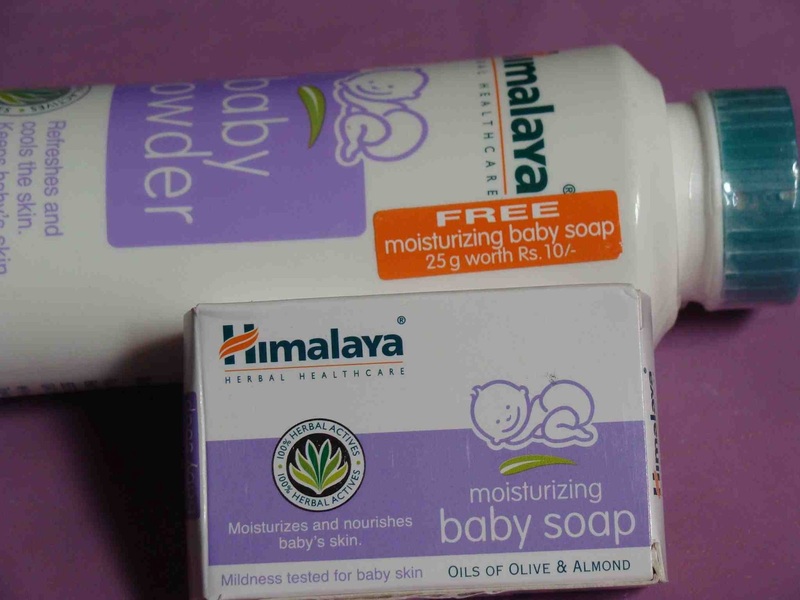 One fine day (within a month), my daughter received Himalaya baby products as a gift. I opened the powder and till date (my daughter is 1 year now) I have been using Himalaya baby powder for my daughter. Frankly speaking, I use it for my self also. Johnson powder is still half lying. A gentle formulation that keeps baby fresh, cool and happy. Enriched with the cooling extracts of Khus-Khus that refreshes the skin and Yashada Bhasma, which keeps the skin dry and smooth. Prevents body odour. Stops excessive sweating. Himalaya Baby powder is Ayurvedic formulations, contain 100% pure herbal actives and conform to the standards of the pharmaceutical industry. Each product has specially blended herbs, making it effective, mild and soothing. So try it, it is the new face of parenting. -Natural Zinc has antiseptic properties and accelerates healing. -Olive oil nourishes the baby's tender skin. -Khus-Khus has antiperspirant and astringent activities. -Almond oil restores skin moisture. The package is an elongated plastic bottle with a green colored turn able nozzle for sprinkling the powder. The cap has a sticker attached instructing, “Remove before use”. Himalaya Baby powder has a wonderful smell. It is a guaranteed ayurvedic composition. 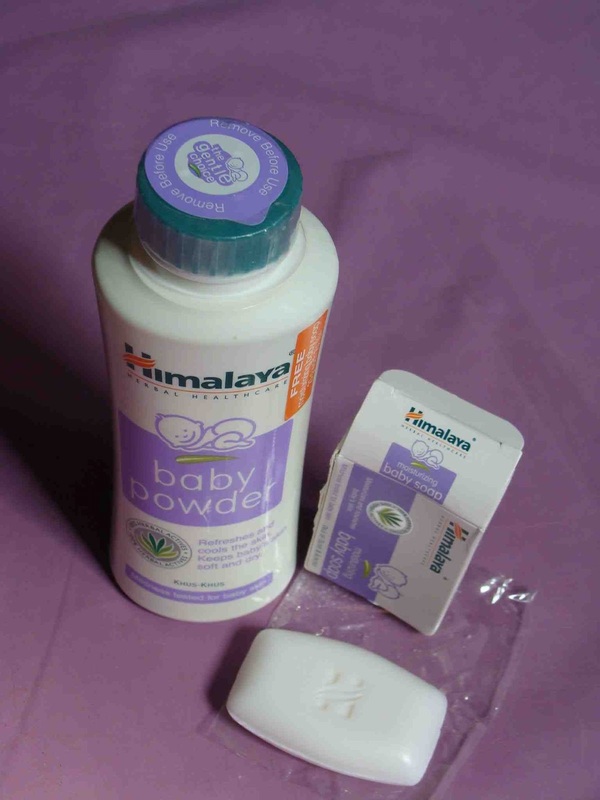 Unlike Johnson baby powder, Himalaya Baby powder is not dusty. This powder stays on skin for a pretty long time and has de-sweat property. 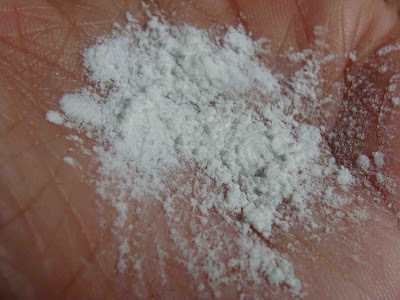 The powder has a great texture. I have been buying this powder again and again. And this time I got a free 25g Himalaya baby soap with Himalaya baby powder. You will not know unless you use this powder. You will know about this powder even better if you have used Johnson baby powder also. -Good packaging. Easy to handle. Sorry, I really cant think of any. Yes definitely. I have been buying this again and again. Does Himalaya powder contains talc? ?